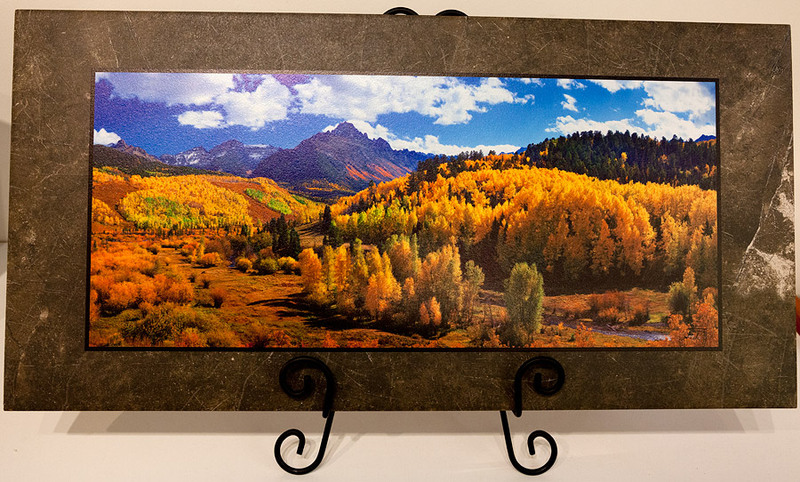 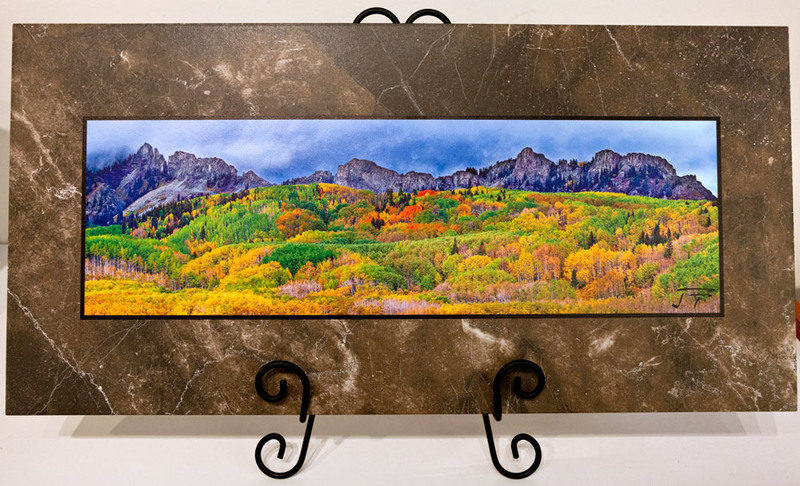 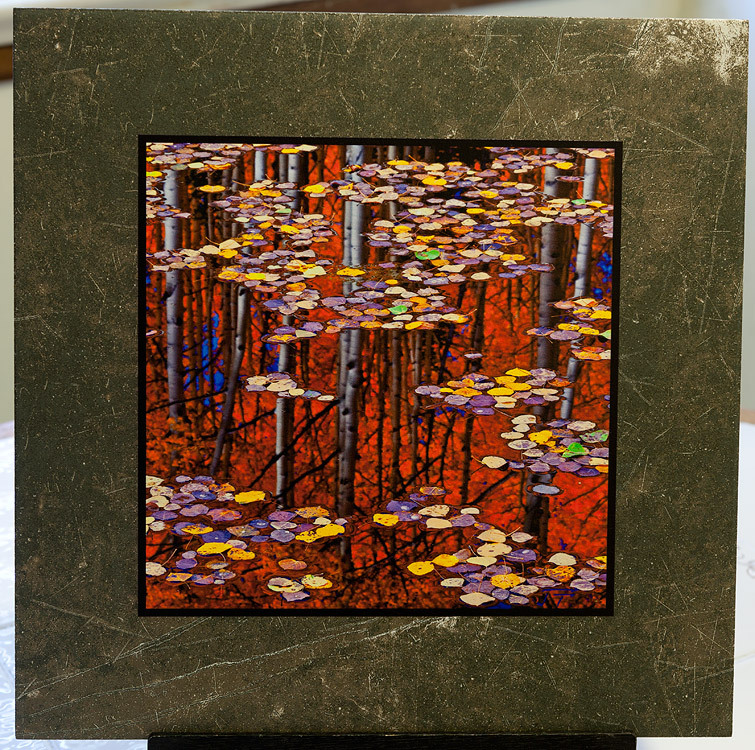 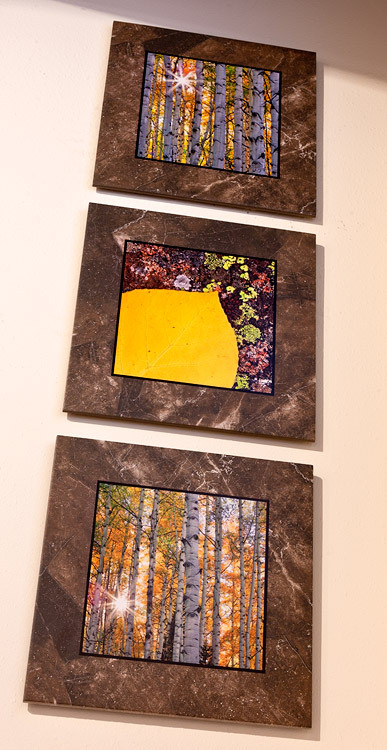 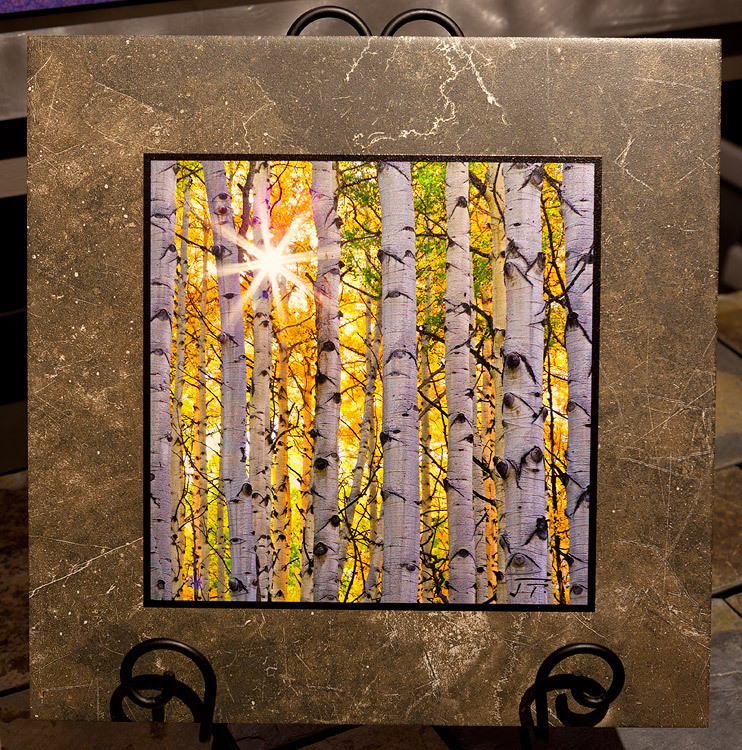 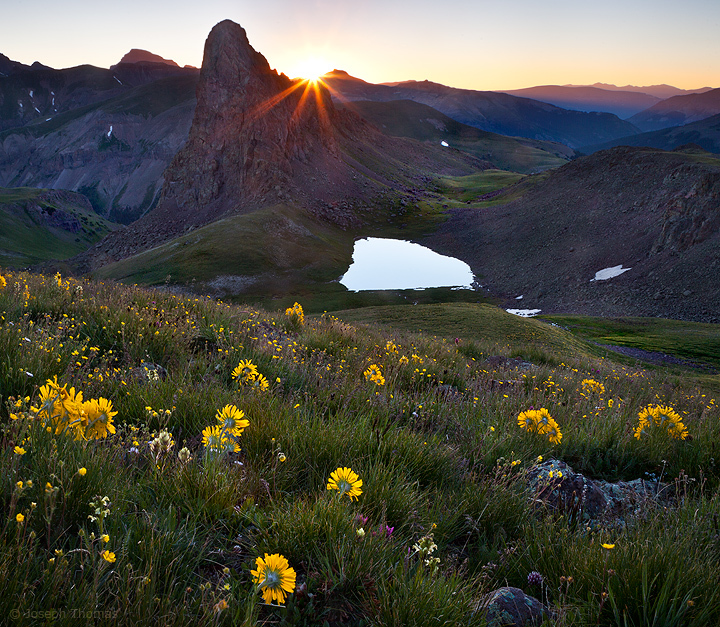 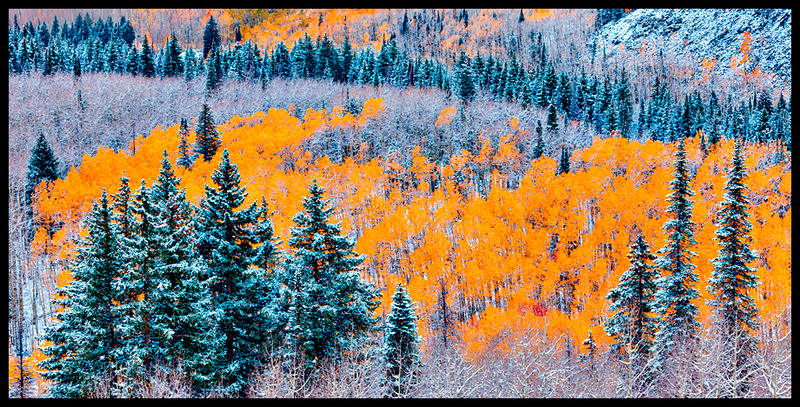 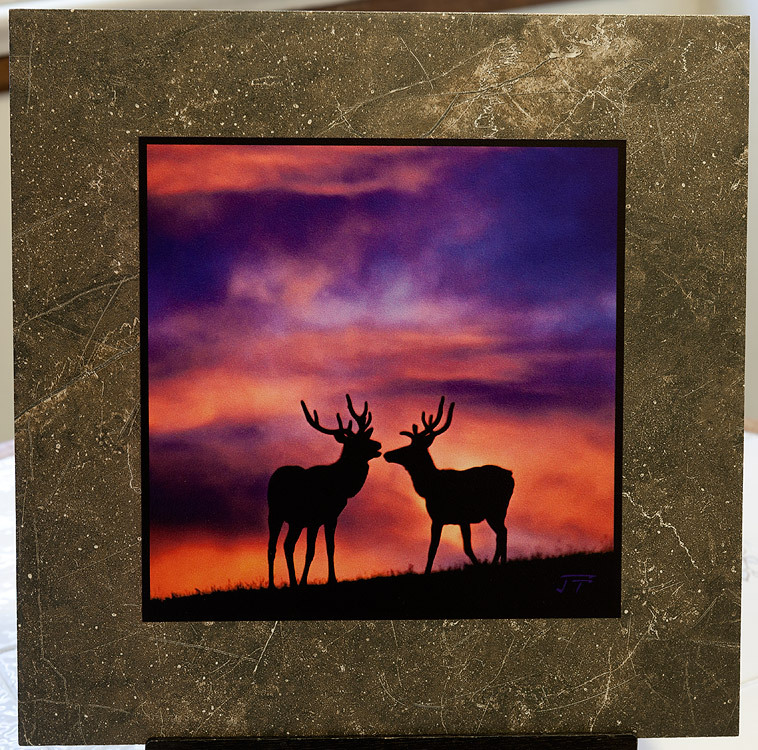 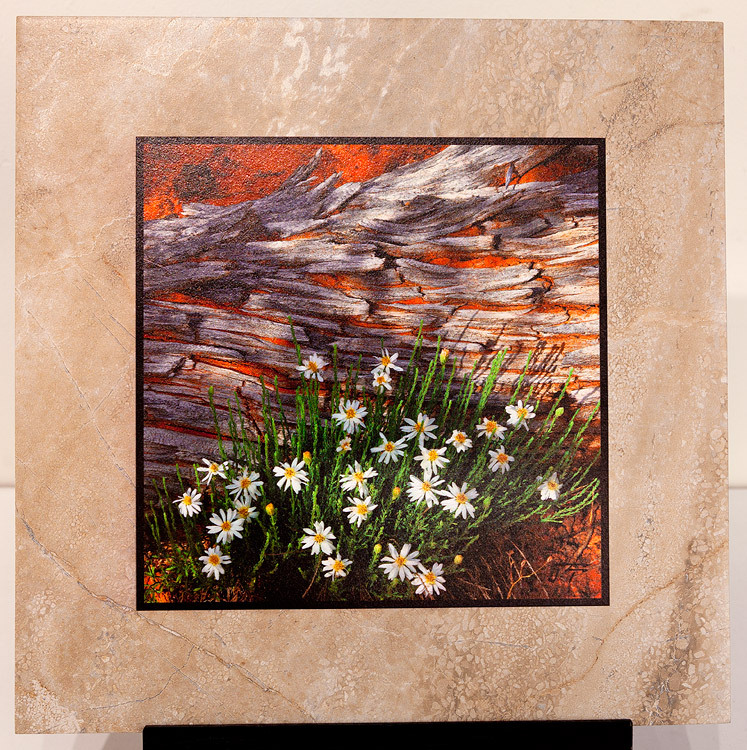 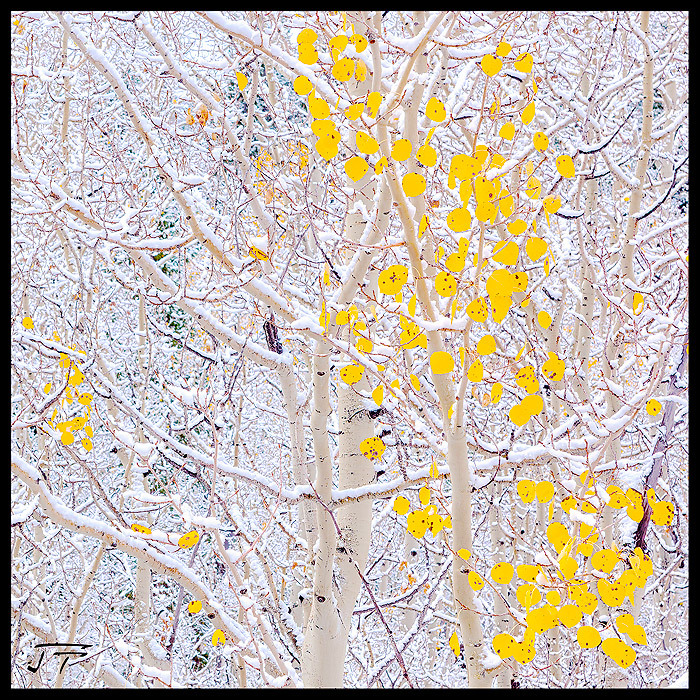 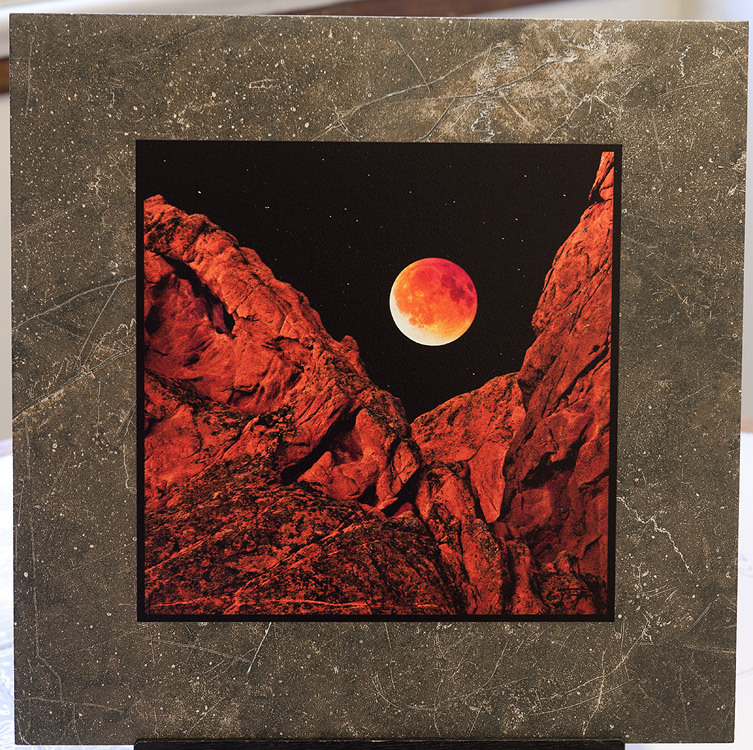 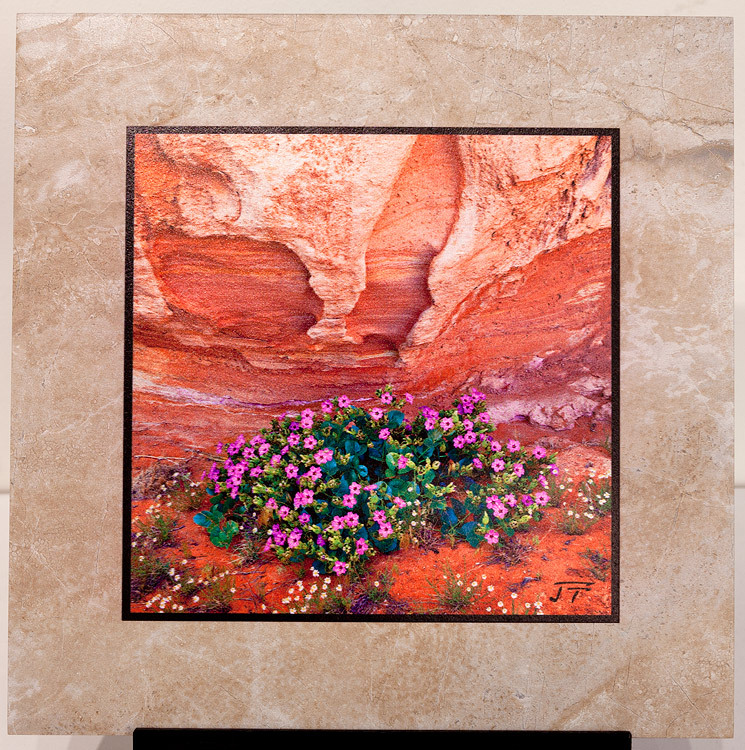 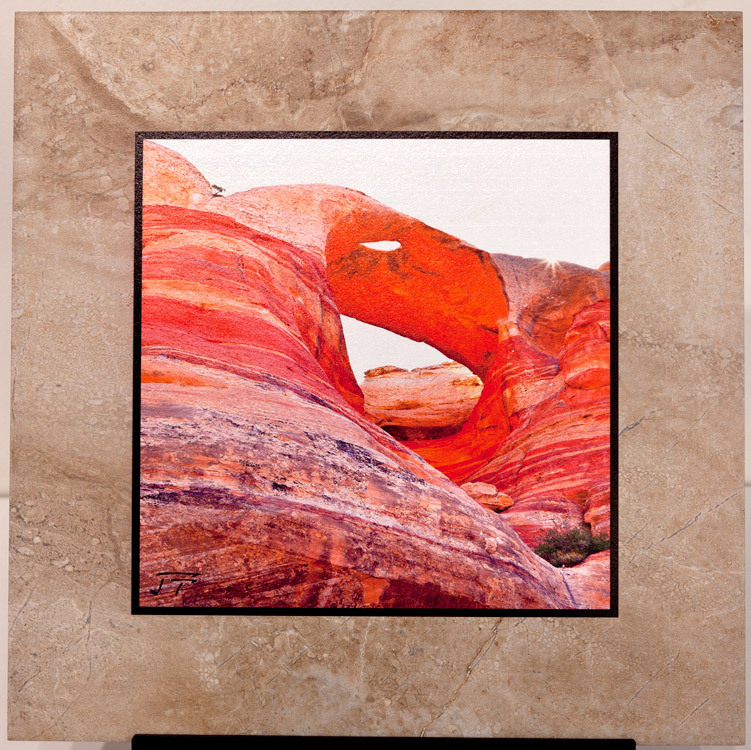 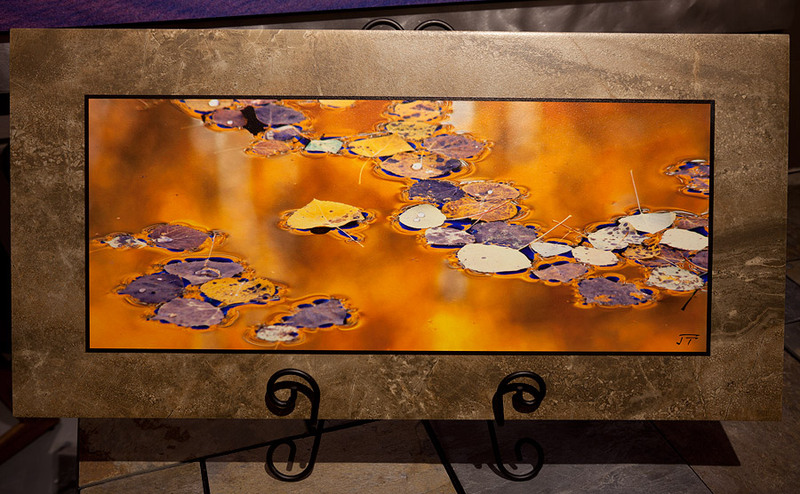 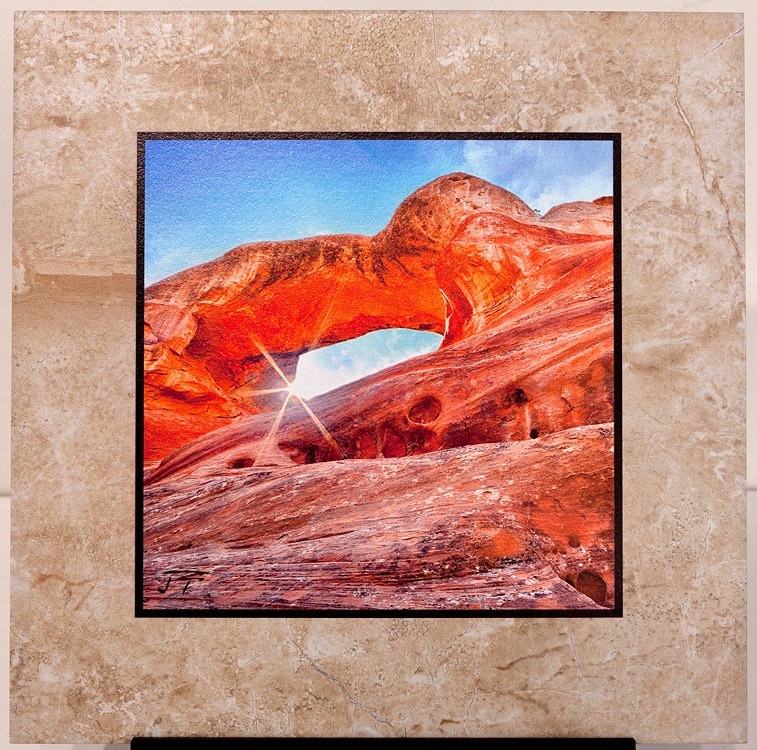 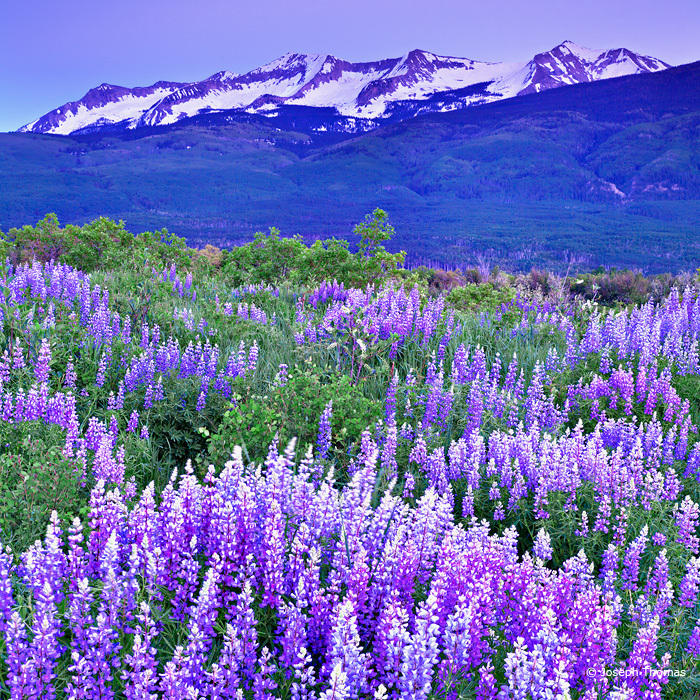 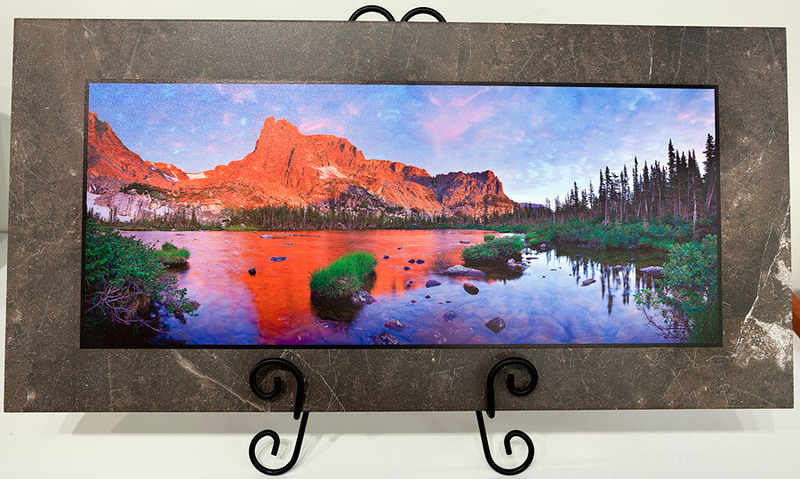 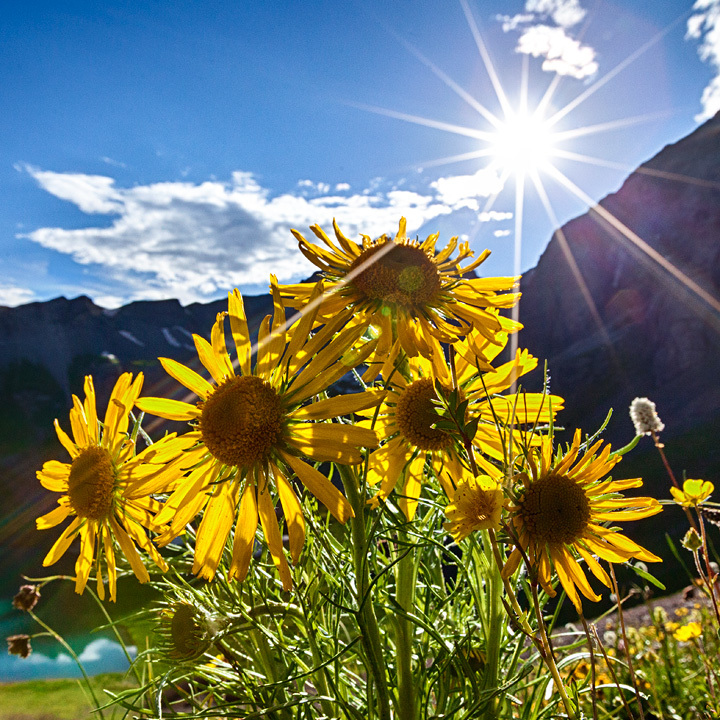 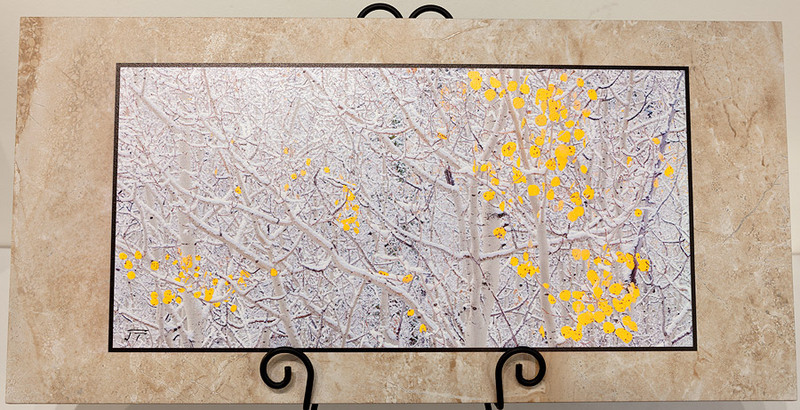 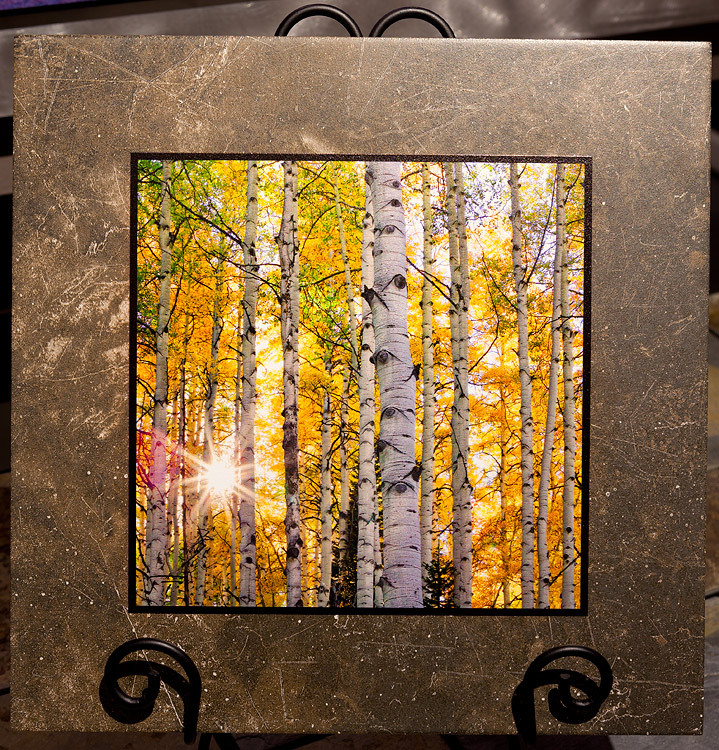 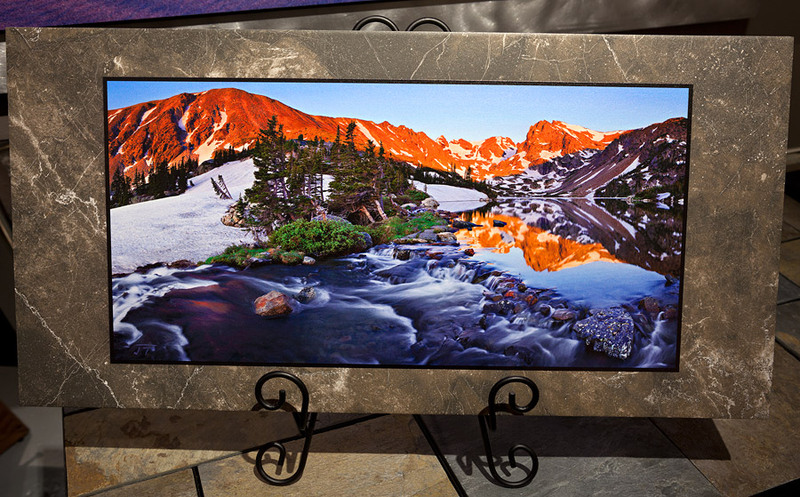 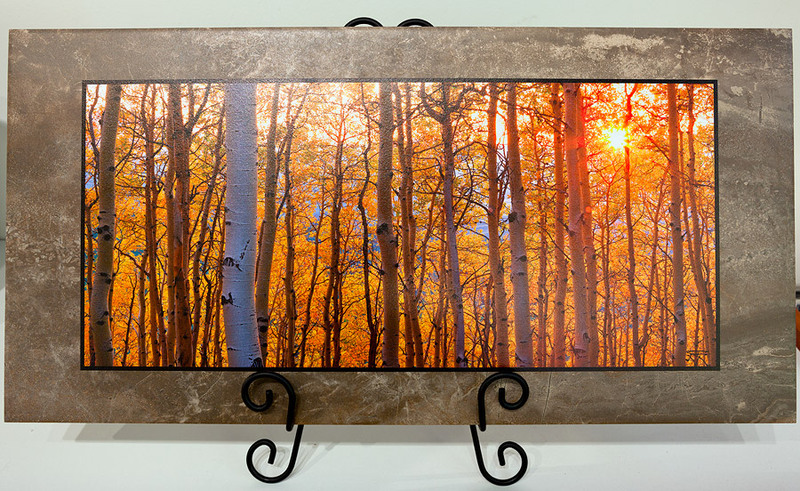 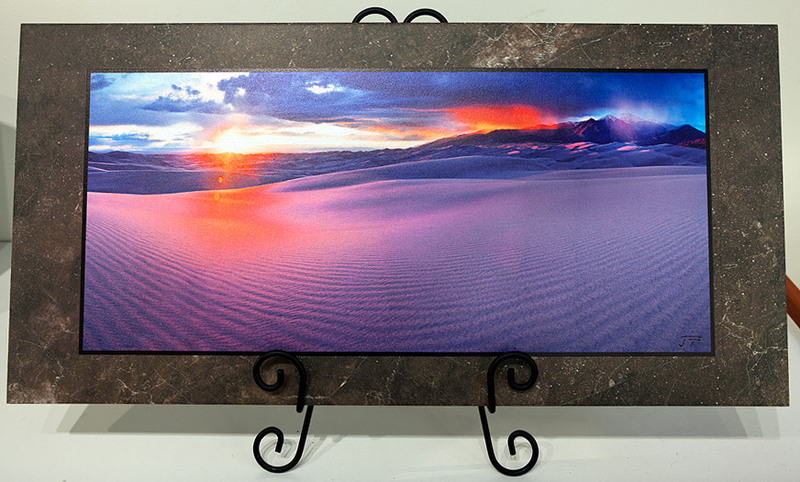 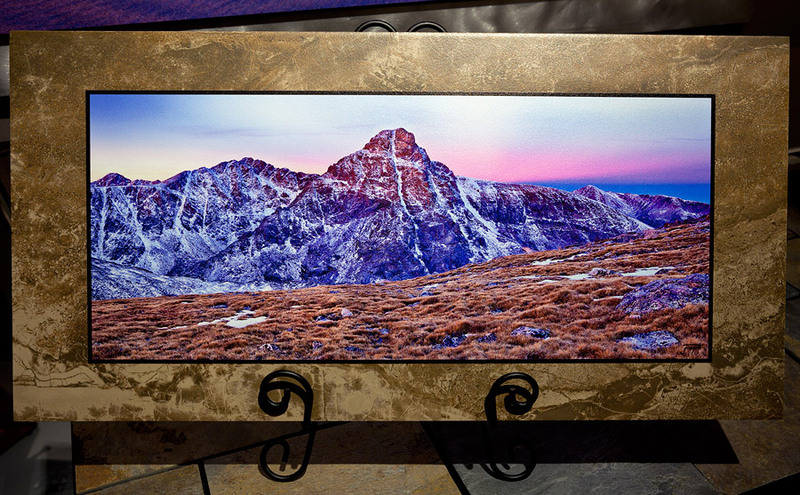 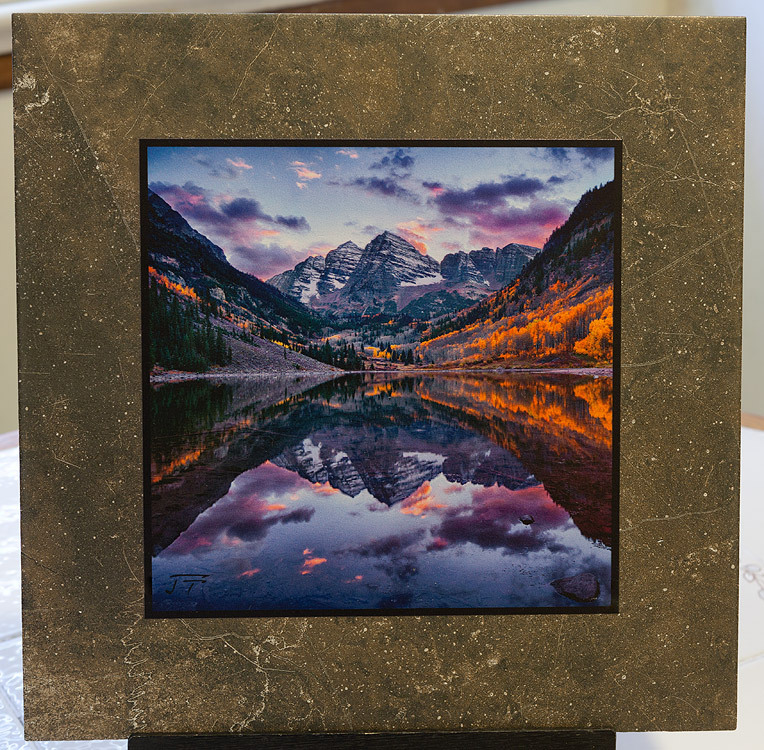 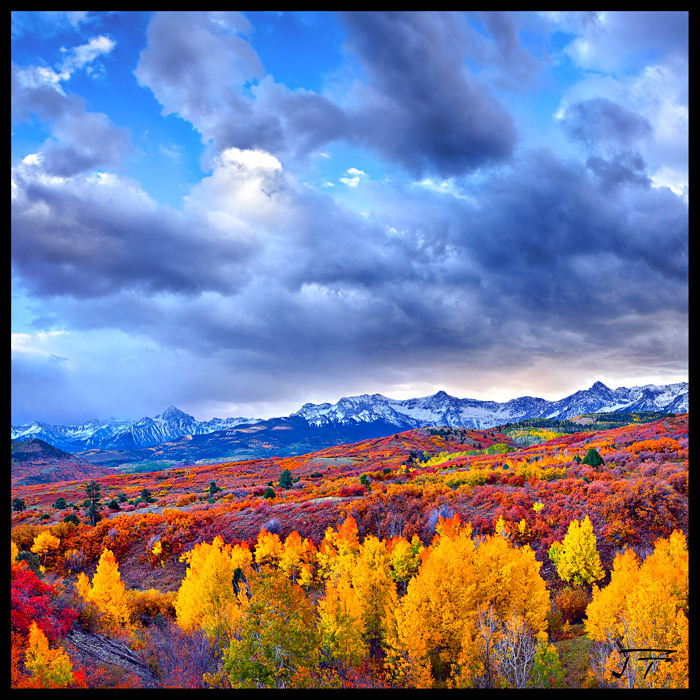 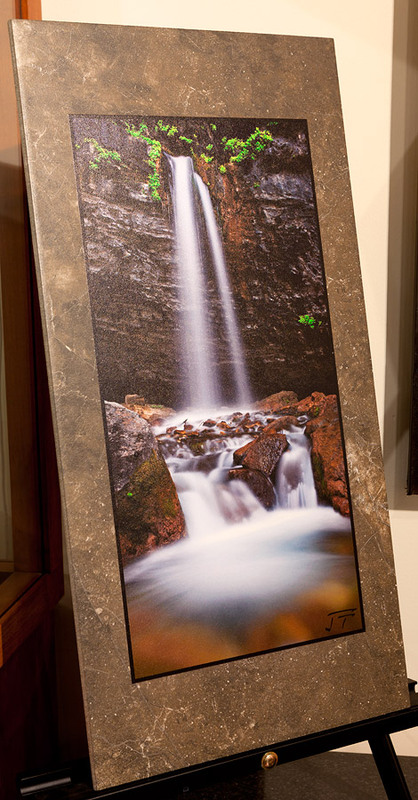 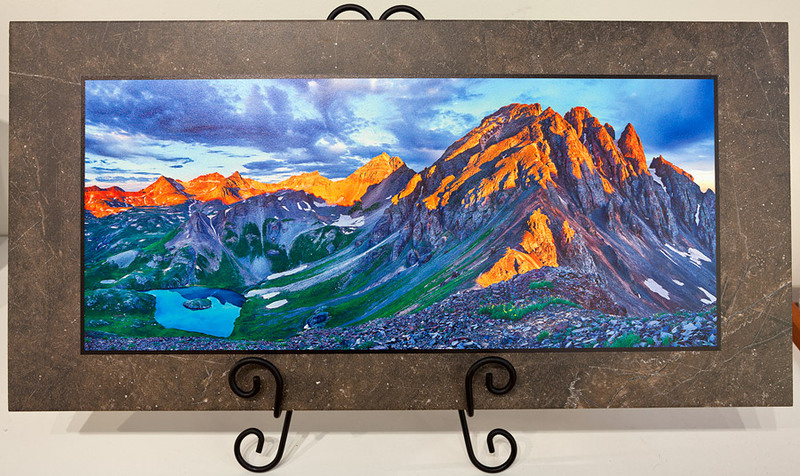 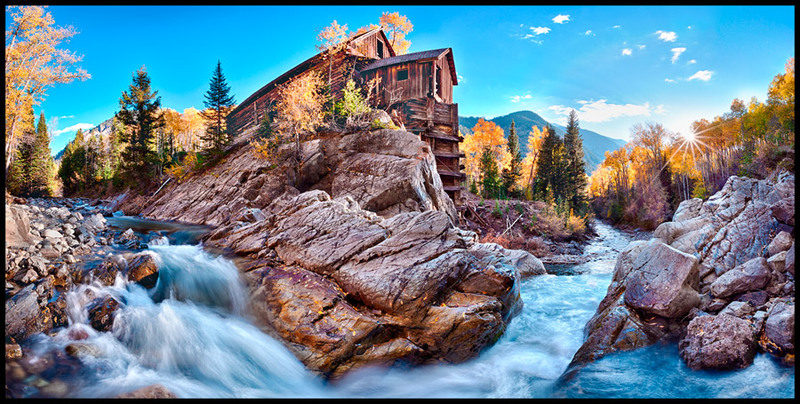 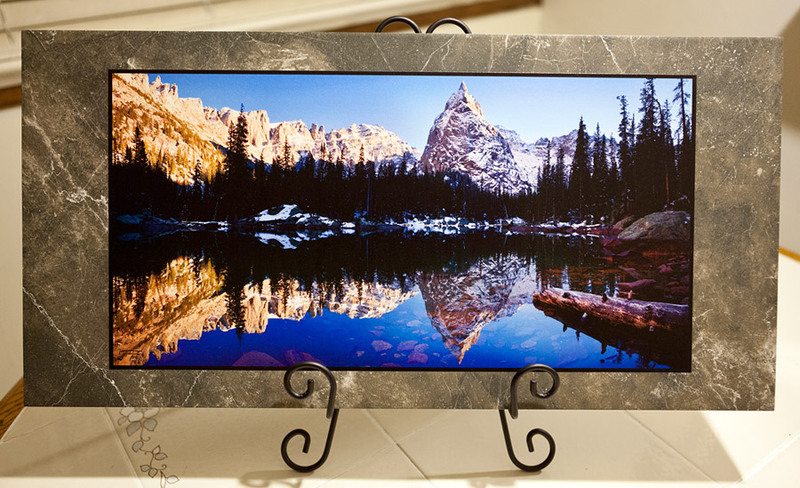 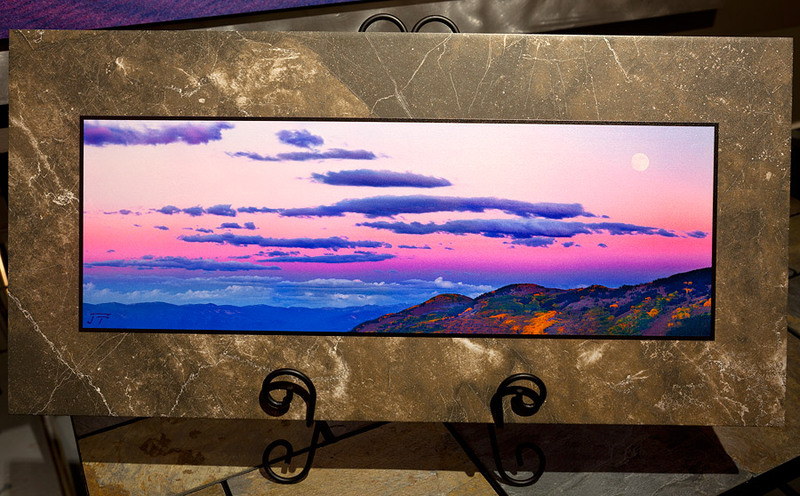 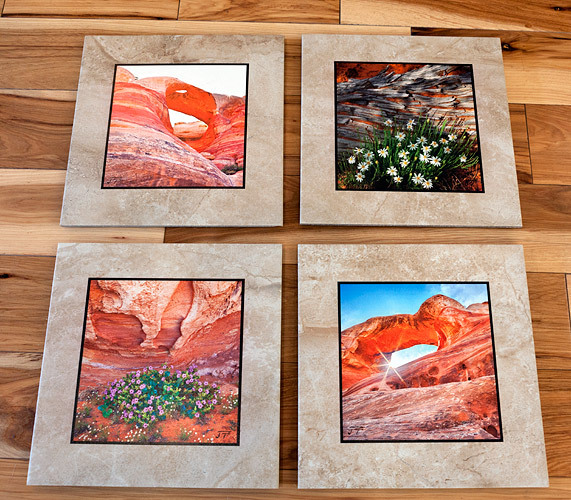 My StonePlaq photographs are printed directly onto real stone slates, giving an organic feel that perfectly complements my Colorado landscapes. 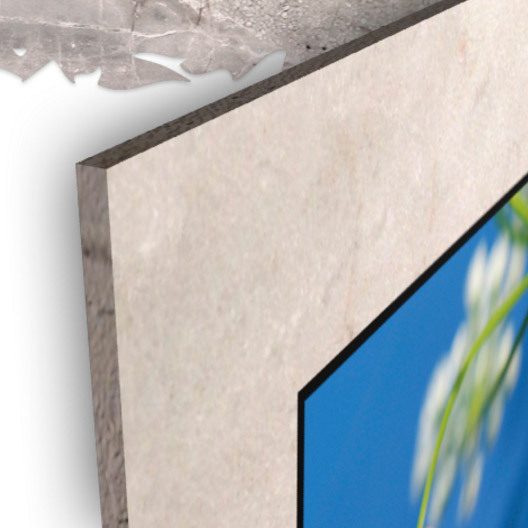 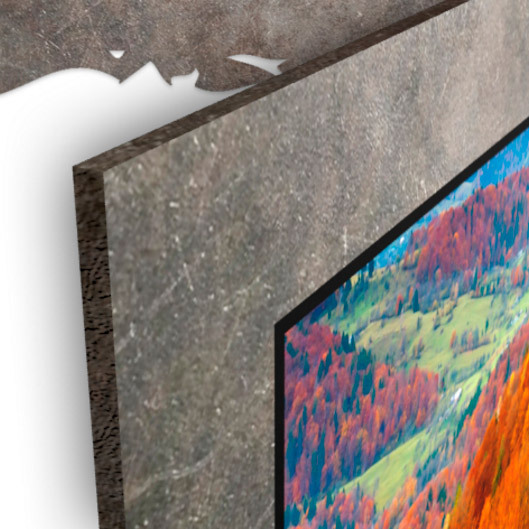 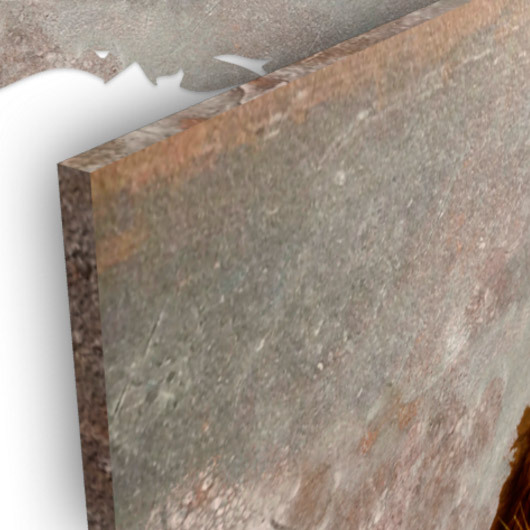 StonePlaq comes with sawtooth hanger(s) for flush wall mounting. 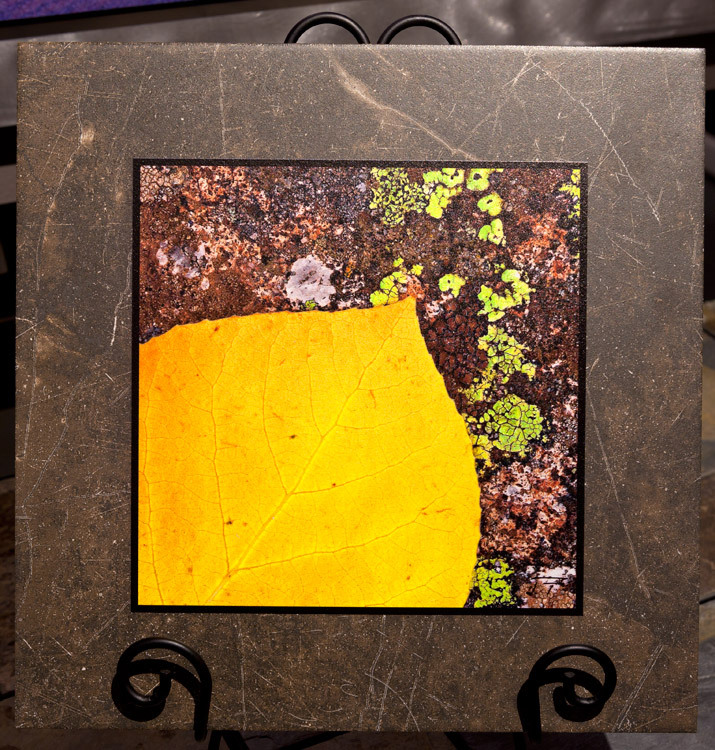 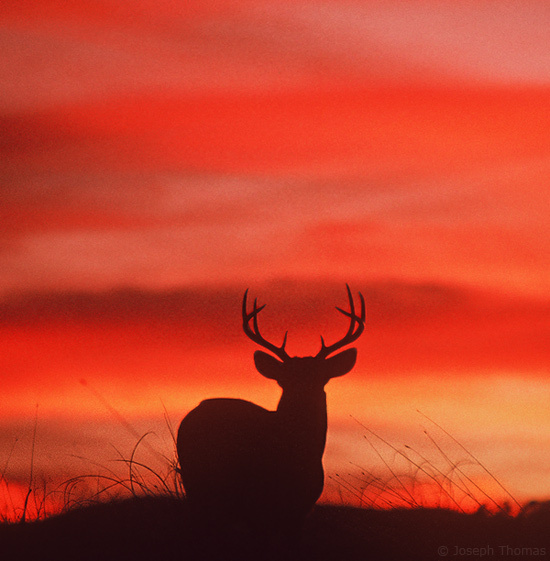 This printing method is water resistant and can be used outdoors. 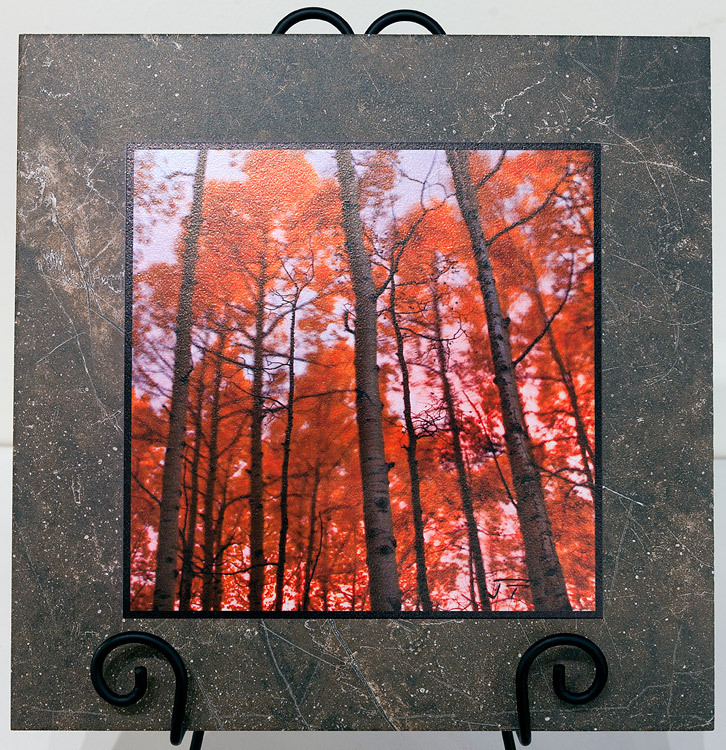 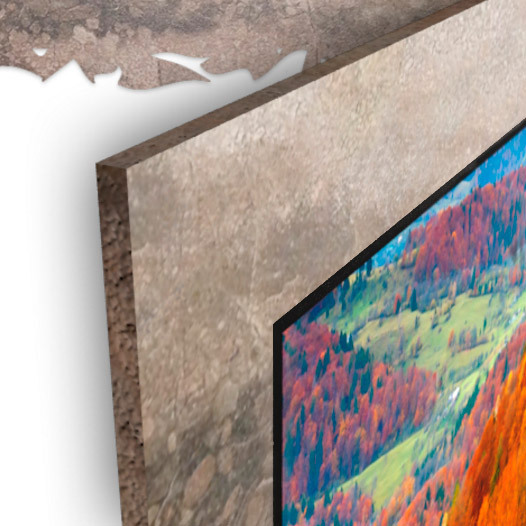 Four stone color options are available to go with any image and decor.